Your healthy lifestyle changes won't cause you to miss out on the good things in life - like wine. It's just a measure of balance. You’ve embarked on a new lifestyle change– and have even discovered some exciting new recipes – but what about wine? Well according to doctors, a little bit of what you love does you good. So much so that heart attack patients in one Wiltshire hospital were given two glasses a day during their stay. It’s also discovered to be a great stress reliever, helping you unwind at the end of a busy day. The secret is moderation. By drinking moderately, you can afford a few special bottles and expand your wine horizons and experience a world of wine choices. If you’ve already discovered fruit-filled Chilean Cabernet, then you really need to try the aristocratic reds of Bordeaux. Find out for yourself why the wines of New Zealand have become so popular, or experience the everlasting appeal of Burgundy. Just a few rungs up the price ladder, flavors become more intense – making it far easier to stick to a single glass! When exploring, don’t be afraid to ask questions of waiters or shop staff – if properly trained they will be full of useful advice. The very cheapest wine is rarely the best value for money. Sales, taxes, importing, and packaging are virtually the same whether it’s a basic vin de table or from a prestigious estate. By paying just a little extra – say $8 to $10 – you get a big increase in wine quality. 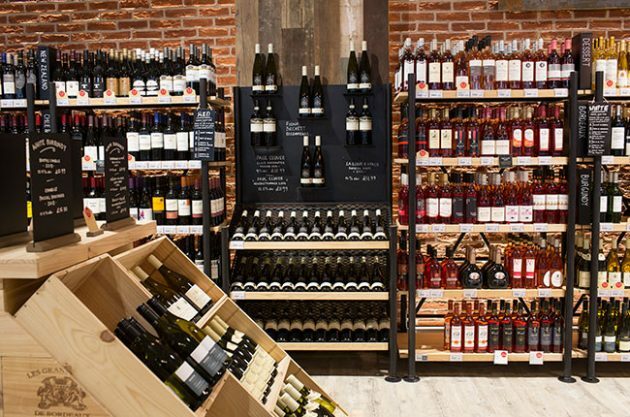 The easy option: More people are ordering their wine online thanks to the convenience and range of wines on offer. 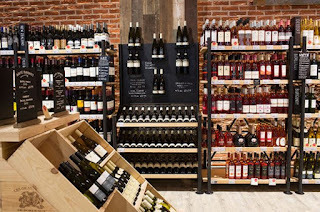 Online wine merchants invariably provide more information about their wines than you will find on the label when perusing the supermarket shelves. Lay & Wheeler’s were voted UK Independent Wine Merchant of the Year (2017) and have seen their online orders increase rapidly in recently. 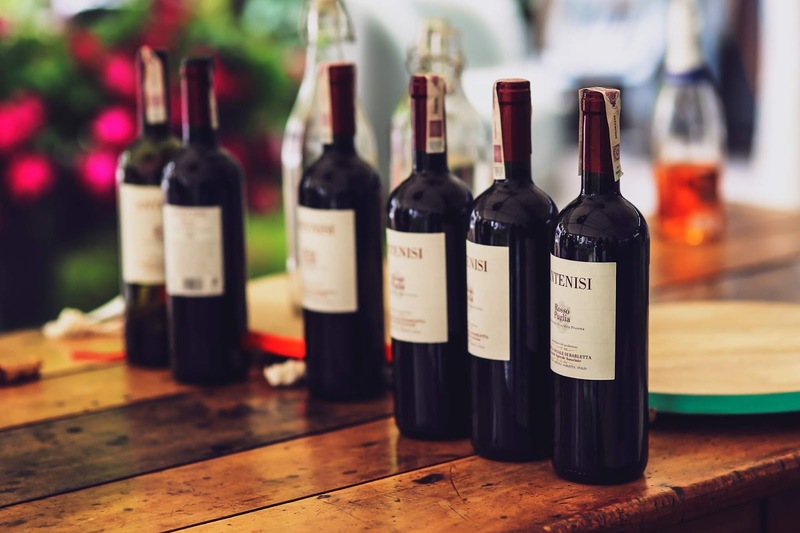 It isn’t hard to see why – a quick look at their website reveals a wide range of wines with helpful descriptions about each bottle. Ordering is simple, each selection is delivered direct to your door and every bottle is covered by a full money-back guarantee. With expert wine merchants available at your fingertips it has become a whole lot easier to enjoy better wines at very competitive prices. Avoid cheap supermarket wine and you’ll discover a little good wine really does go a long way. You may find that you shed those unwanted pounds and your health, not to mention your palate, improves too! Leave a comment below, what's your favorite wine.